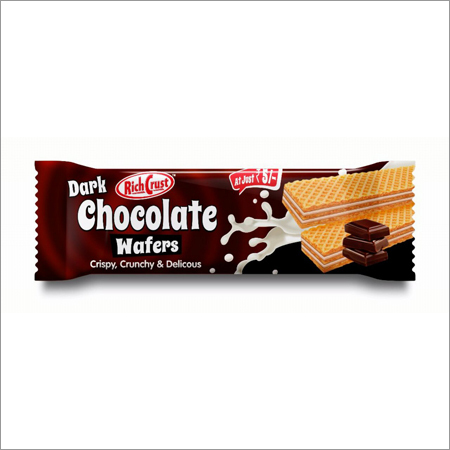 With the help of our expert team members, we have been able to offer a wide collection of Wafer Choco Biscuit you experience the rich flavor of dark chocolate. 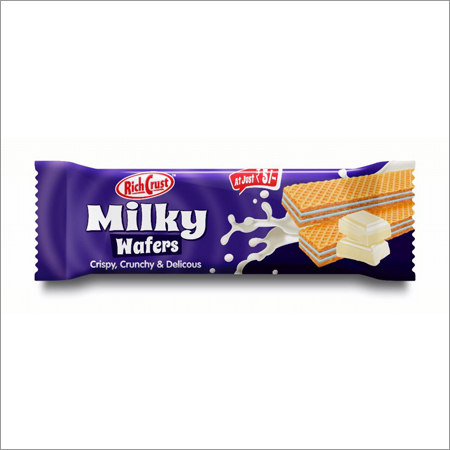 This is the perfect blend of milk, vanilla extracts and chocolate to enrich the mouth taste on every occasion. 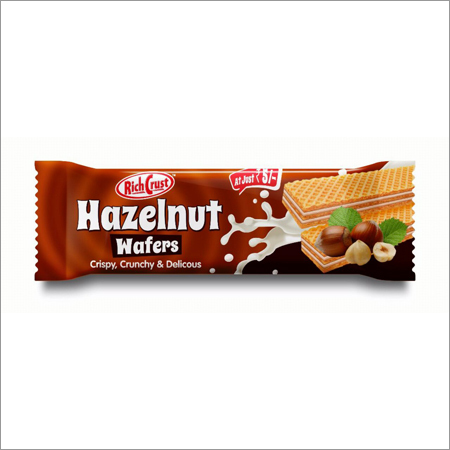 Choco utilized in this biscuit gives the crisp bite and smooth texture inside. 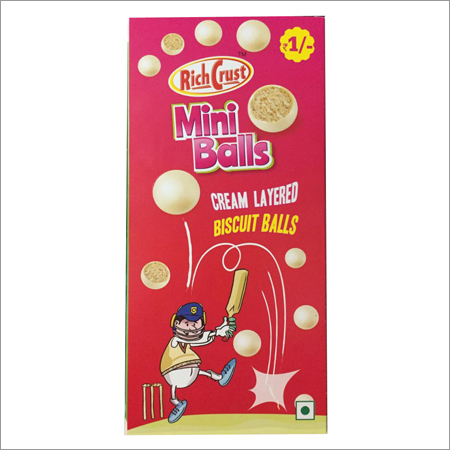 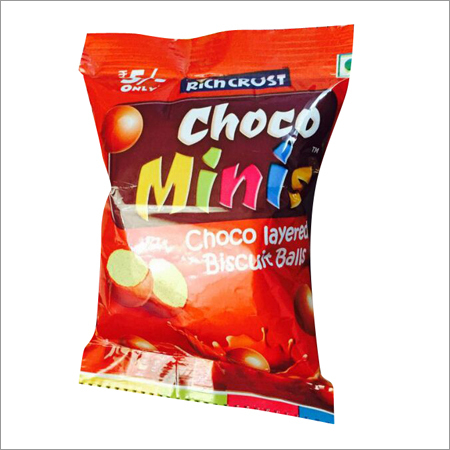 This biscuit is also the best option to be gifted on auspicious festival and occasions as well. 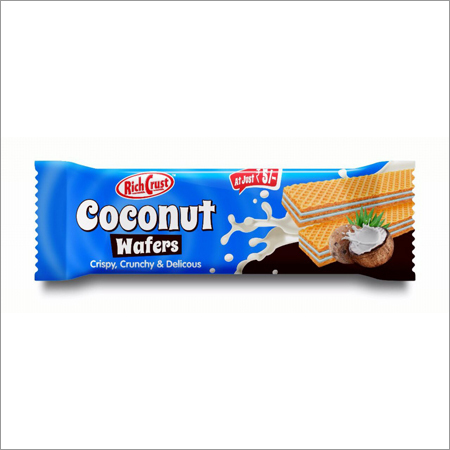 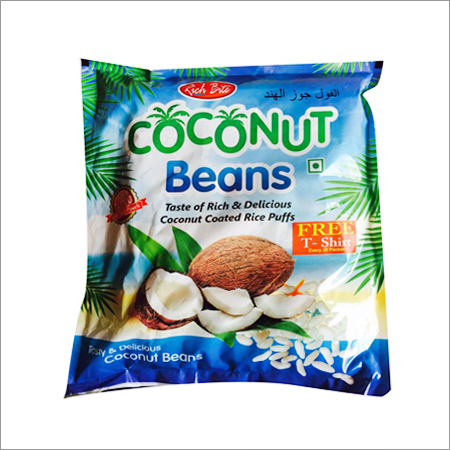 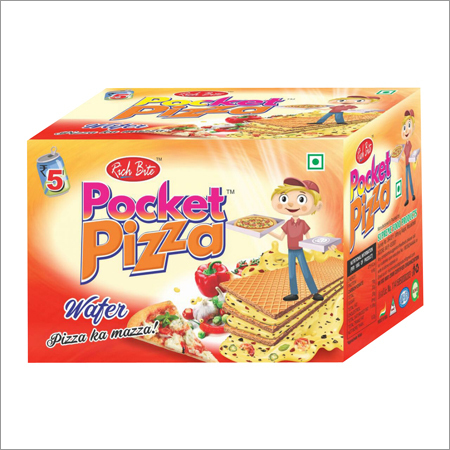 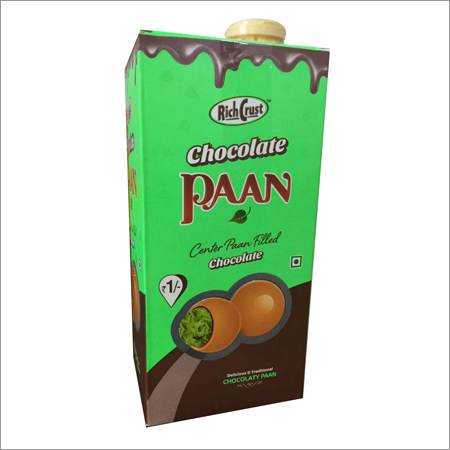 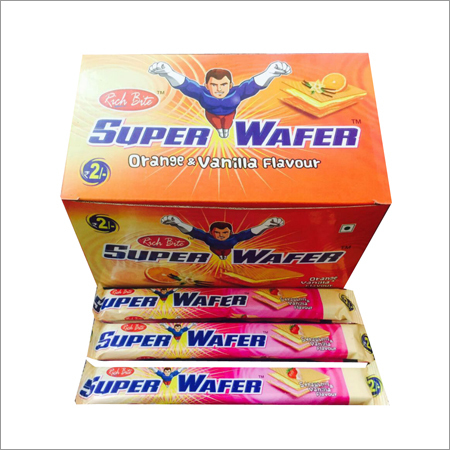 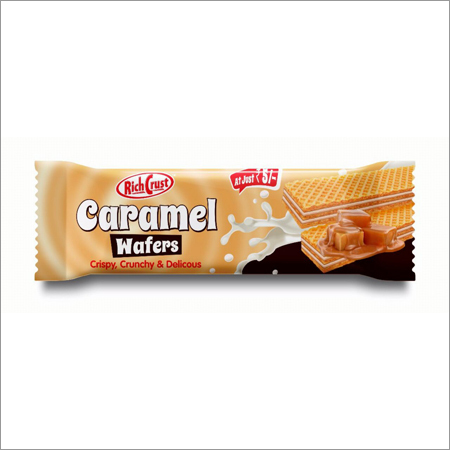 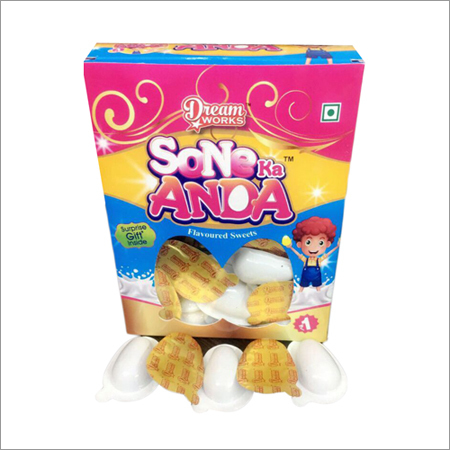 Our customers can avail the provided wafer choco biscuit in different packaging options.